Magnetic Pick Up Pal Tool with descriptive Header Card, Picks Up Nails, Nuts, Bolts, Screws From Hard To Reach Places, Incredibly Strong, Durable Yet Lightweight, Permanent Magnetism Guaranteed. If you have any questions about this product by Master Magnetics, contact us by completing and submitting the form below. If you are looking for a specif part number, please include it with your message. 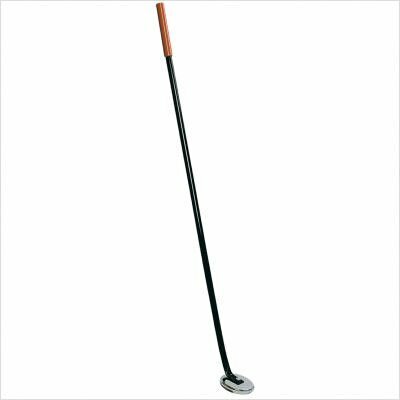 Shields Company NS-11LR Magnetic Nail Sweep with Load Release, 11"